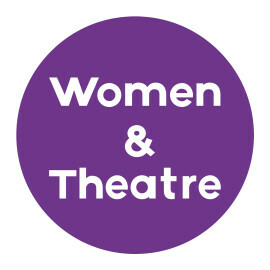 Women & Theatre is an award winning Birmingham-based theatre company that has been pioneering new ways of addressing contemporary issues through performance since 1983. We create vibrant theatre that explores issues affecting people’s wellbeing in society. We have a strong track record for developing partnership projects across arts, health, education & community sectors, which achieve measurable outcomes for participants and the wider community. We address the big questions of the day and challenge inequality through giving voice to those under represented or unheard. We develop theatre from research, respecting individual human stories, making our work truly relevant and resonant for audiences.